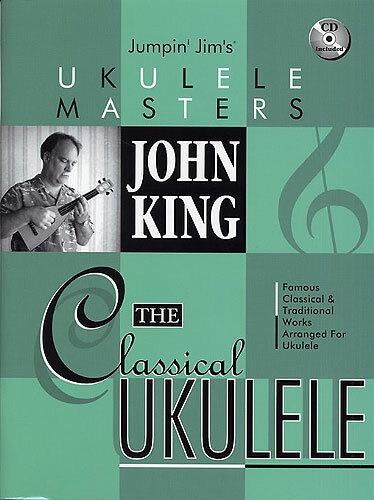 A collection of Classical and traditional works ingeniously arranged for Ukulele by John King. The arrangements are ideal for more experinced Ukelele players, but are presented in tablature so that they may be attempted by the more novice player without needing to read music. The book includes a CD of superb demonstration performances by John King himself!